Vacant Land in Mt Washington For Sale! In escrow! Vacant land in Mount Washington available to build your dream home! In escrow! Build your dream home in Mount Washington! 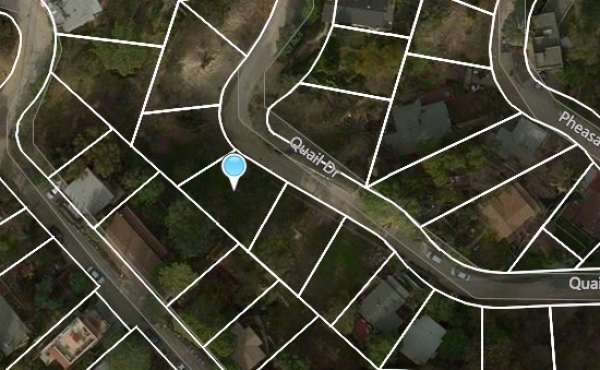 APN #5466-031-032 is a residential lot with 3,126 sq. ft. and approximately 47 feet of frontage on Quail Dr, zoned LAR1. Located on a quiet and peaceful street, this is an incredible opportunity to create a true retreat from the hustle and bustle of the city. Centrally located, you can head down the hill to the shops and restaurants along Figueroa Street, or jump on the Gold Line to Downtown LA or South Pasadena. There is easy access to freeways for further adventures. Also located in the sought after Mount Washington Elementary school district (verify with LAUSD for enrollment possibilities). I would like more information regarding the property Vacant Land in Mt Washington For Sale! Mount Washington Cottage For Sale!